Citadel songs featured on Rejyna’s solo release! 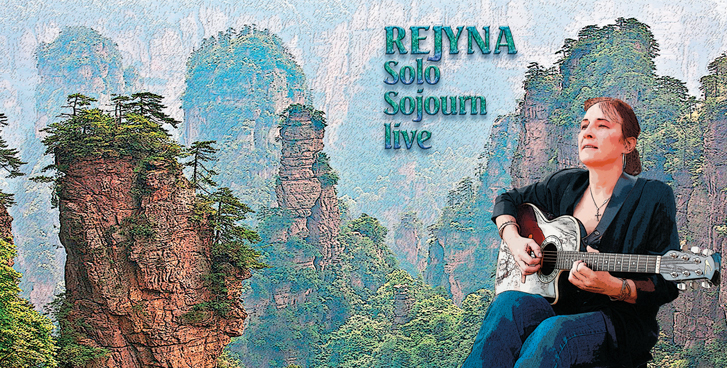 Citadel guitarist, composer and vocalist, Rejyna, is releasing a solo live CD of a performance featuring her solo songs as well as unplugged versions of songs from the Citadel band. 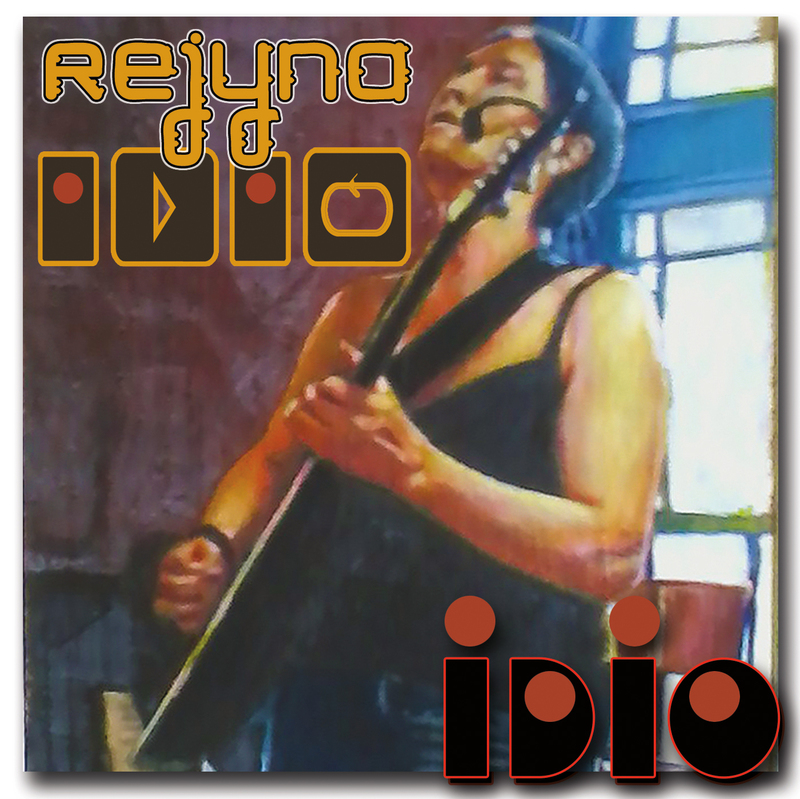 “Solo Sojourn live” will be available on CDBaby and affliated digital sites like, iTunes, eMusic and Amazon starting May 1. Stygian Barque, Voice Inside, On Life and Living, Another, In Wonder, Standing Alone and Are You Aware. 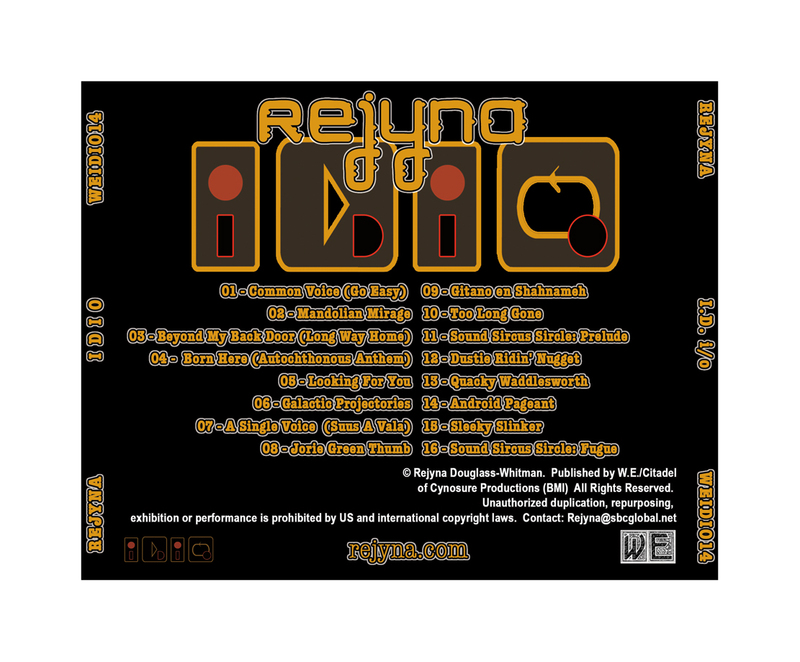 The CD also includes Rejyna’s solo songs, The Songwriter, Freedom Dream, In Wonder, Dreamworld, and the instrumental songs, If I Cry and Happy Hands. 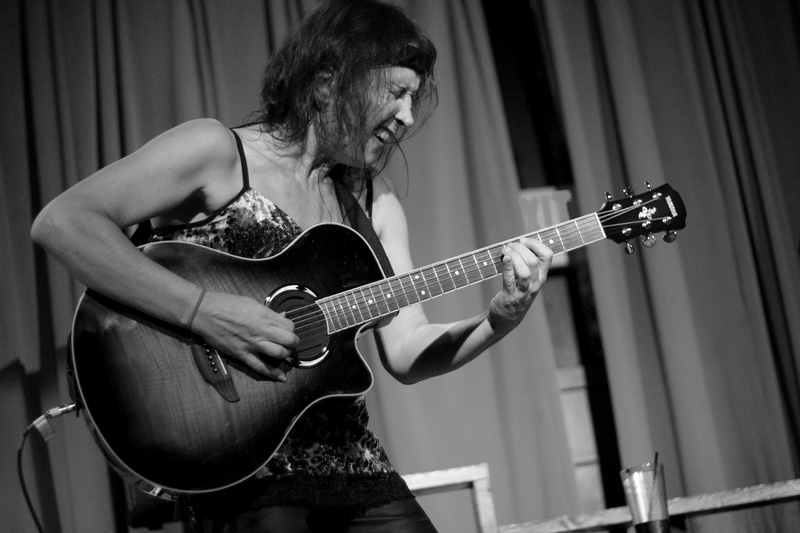 “I’ve had the pleasure of performing in many venues in my hometown during an extended visit with family and friends. 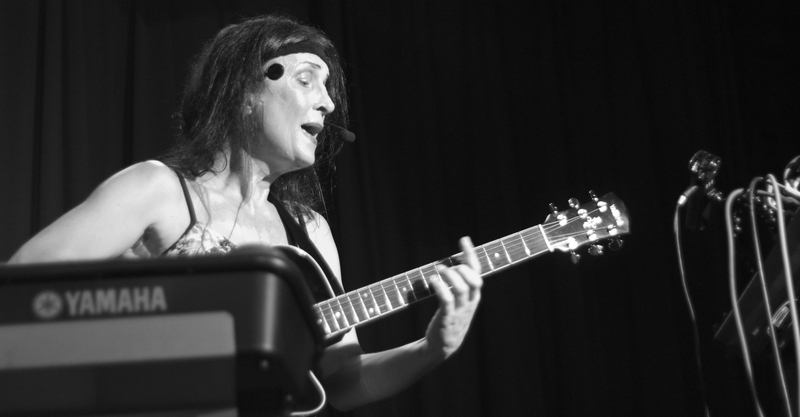 Since it has been such a renewing experience, I’m releasing this CD of my solo live set to memorialize the good fun I have doing these performances with my guitar, looper and vocal harmonizer. 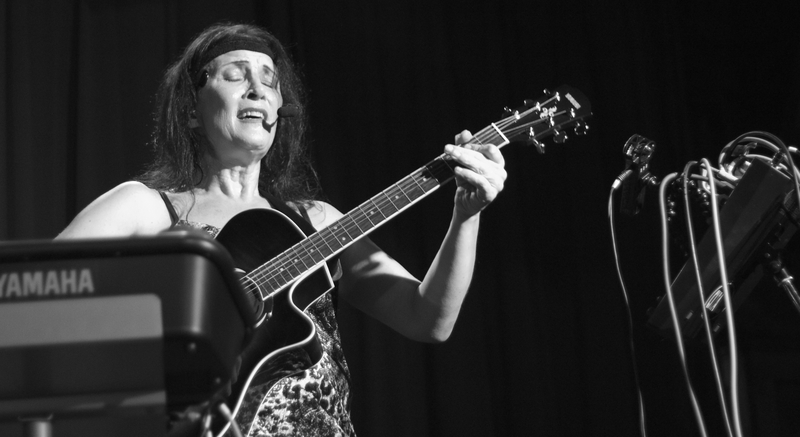 The live CD was recorded using an Audio Technica ATM73a headset mic, an Ovation Balladeer, a Digitech Vocalist Live 3 and a Digitech JamMan solo. “Stygian Barque” is featured on the Citadel CD’s “The Citadel of Cynosure & Other Tales” and is also on ‘D’ANthologie 2 ~ Crosses or Crowns?” with ‘Another’ – both of which are available on CDBaby at http://cdbaby.com/artist/citadel as well as on iTunes, eMusic, Amazon and other sites. Stygian Barque: The metaphor of a boat (barque) sailing on the river Styx presents a message of internal struggle, with a merging of the heart and mind as the dream solution. Citadel ® is a registered US tradename, used with exclusive permission. © W.E./Citadel of Cynosure Prod (BMI) – Posted by content authors and owners. All Rights Reserved. Do not duplicate or re-distribute without the authors written authorization.